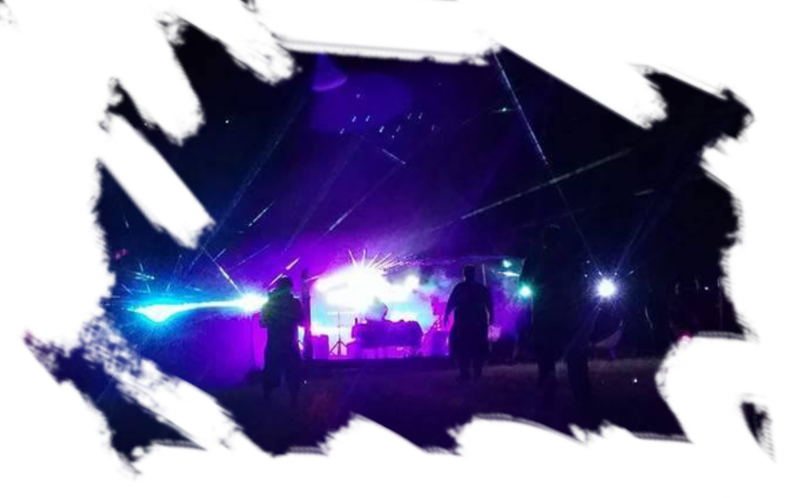 Several years ago, at an illegal party outside of Austin, in the dark woods far from phone coverage or passersby, something terrible happened. For most, it was a tragedy, a fire that trapped and killed over a hundred people. But a few have always felt something else happened that night, more than just a fire. The Night in Question will be run Saturday, November 16th, 2019. It will run at the concert and game site Cauldron’s Keep outside of Austin, TX; with work-shopping and other pre-game preparation the afternoon before in the nearby town of Bastrop, TX. 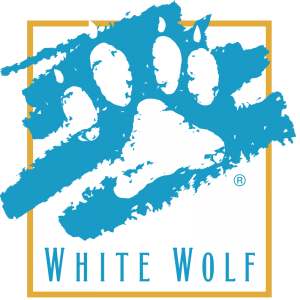 The Night in Question is set in White Wolf’s World of Darkness, and plays on the backdrop of a centuries-long war between the Camarilla, a sect of vampires instituting a vast conspiracy to keep the existence of vampires a secret from humanity, and the Sabbat, a sect of vampires who espouse their superiority over human ‘cattle’ and wage a holy war on the Camarilla in preparation for a prophesied end-of-days. Eschewing civility and politics, The Night in Question elects to instead explore the monstrosity and ferocity of the Sabbat and their dark agenda. Most players will take on the roles of unknowing humans out for a night of dancing in the rural areas of central Texas who find themselves swept up in a frenzy of feeding and forced recruitment. Others will take on the roles of the monsters who walk among them searching not only for prey, but for those with the potential to serve as soldiers on the front lines of the coming battle with the Camarilla. Working together in a collaborative play-style known as Nordic LARP, players will explore the physical and emotional wounds vampires can inflict upon their victims and each other. What terrible things did you do on the night in question? The Night in Question aims to showcase a quintessentially-American take on the horror genre. It features a no-holds-barred approach to making the gruesome nature of horrific events as real as possible. 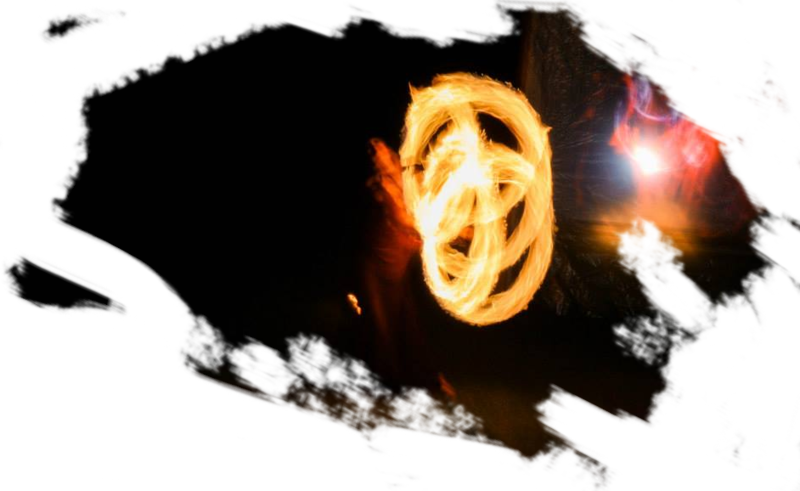 To achieve this vision, The Night in Question has drawn inspiration and guidance from the growing emphasis on immersion and production value found in modern haunted attractions, such as haunted houses and scare mazes. 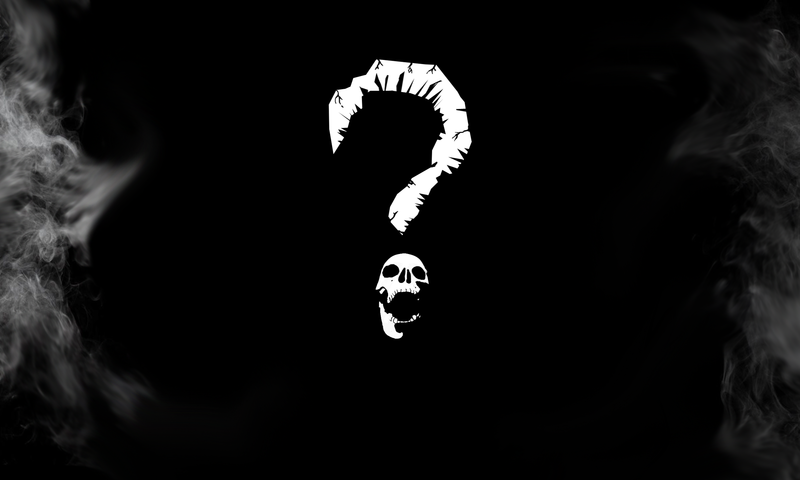 By coordinating game design with experts in haunted attraction set design, prop-making, and costuming, The Night in Question offers a unique experience that is one part haunted house, one part immersive theatrical experience. 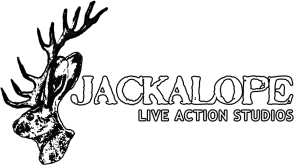 Jackalope Live Action Studios has enlisted the talent of local artists, set designers, creature creators and haunted house veterans to deliver a blood-soaked experience that will leave little to the imagination. The players will be immersed in professional effects and powerful visuals right out of a nightmare. From the gore of blood rituals to the grotesque creations of the Tzimisce, The Night in Question aims to overwhelm and terrify players – then invite them to take part in a unforgettable night of participatory horror. 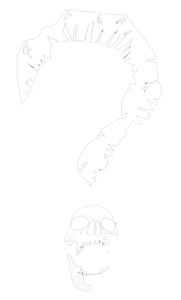 In stark contrast to the formal refinement of Camarilla political games or the club atmosphere of many others – The Night In Question is about a old deer skull covered in blood hanging on a roughly made wooden wall. It is about biker leathers and Bowie knifes. It is about running through a field as fast as you can, knowing you are not within screaming distance of anything, watched only by the stars in the vast Texas night. It is tattoos, denim and places in backwoods you shouldn’t have come to, and no one is coming to save you. They do not even know you are there. We call our style Texas Splatterpunk. Splatterpunk is the horror genre that rebels against subtle or suggestive horror and the scariness of the unseen. Instead, it opts for a bloody aggressive intrusion of horror into the world. Mixing gruesome imagery with the commonplace, it creates a surreal combination of one’s every-day life and absolute horror. It comes from the brand of American horror that implies that on the back roads of the countryside, something terrible is happening and we just don’t know about it. Chainsaw murderers, serial killers and bizarre backwater cults dwell just beyond the casual glance of city folk and passers-by. Old disused buildings sit in the middle of mismanaged fields as the winds blow grey clouds over the wide Texas sky. A shotgun blast rings out in the night, but most people just assume it is a good old boy blasting in his backyard. Cars pass stumbling figures in the night as they run down a country road, but no one ever stops. A great deal of horror fiction has made use of this aesthetic of Middle America being inhabited by secret horrors. They include John Carpenter’s Vampires, From Dusk Til Dawn, and the classic Near Dark. And then there are the unforgivingly Texan examples – The Devil’s Rejects and Texas Chainsaw Massacre. 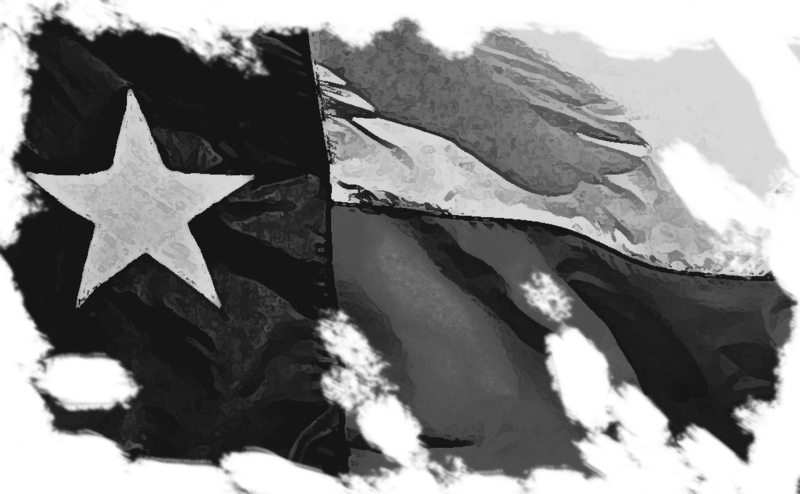 The message is this – Texas is big, it is empty and you are alone with the monsters out here. This team will be advised by Bjarke Pedersen and Johanna Koljonen from Participation Design Agency (PDA), creators of the Diana Jones award-nominated Nordic Vampire game End of the Line and the immensely successful Enlightenment in Blood. PDA will be helping guide the writing of the event, and help design safety techniques and workshops for the players. Great care is being taken to use consent and calibration techniques pioneered by Participation Design Agency and implemented successfully by Jackalope in high intensity games in the United States such as A War of Our Own. Using these techniques, The Night In Question will allow us to safely step into the darkness. Jackalope Live Action Studios has experience running high intensity LARPs, including A War of Our Own, a charity experience based on civilians surviving in a war zone, based on the award-winning game This War of Mine. The Night in Question will use The Jackalope Guide to LARPing Hard and Safe and will be governed by their event policies regarding safety and harassment. Be one of the first to sign up and get $25 off the normal ticket price, plus be one of the first to be invited to pick your characters. Our standard admission ticket. Players may have the opportunity to play either vampires or mortals at the beginning of the night, depending on how many slots fill up. But mortal characters are most likely – but tons of fun. Want to be a scream queen? 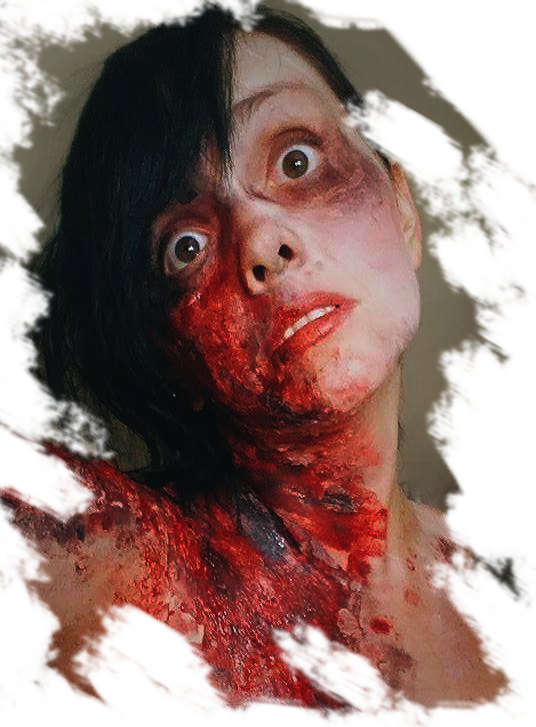 Think it’s fun to be covered in blood and gore? Play as a human victim throughout the event. Blood bags will be given characters to portray as the victims of vampiric violence. You will live, scream and die several times during the night! Blood bag players should be prepared for consensual physical contact and be comfortable dealing with blood, gore and simulated violence. For those who wish to embody the monstrosity of the Sabbat. Perfect for die-hard fans of the Tzimisce or their flesh-crafted creations. Want to die in good company? Want to get together and be horrible with your friends? Full refunds will be available up to two weeks before the event, minus transaction fees. A 10% cancellation fee may be applied, but will be waived at the staff’s discretion. After the refund deadline, refunds will only be issued at staff discretion, and be subject to a 50% cancellation fee unless there are extenuating circumstances.